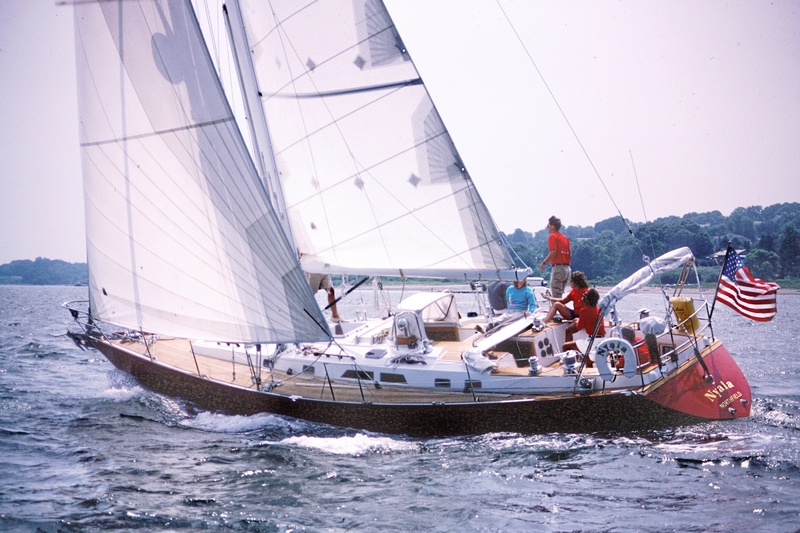 Price reduced on OLD FLAME a 1989 44’ Cambria. Now asking $245,000. She is ready to cruise and in great condition with a long list of options including generator and central air conditioning. Contact David Walters for details.